No matter what your hot beverage needs may be, these attractive, sturdy cups should be considered. Manufactured of insulated paper, they provide excellent heat protection, making the use of sleeves and the waste associated with doubling cups a thing of the past. 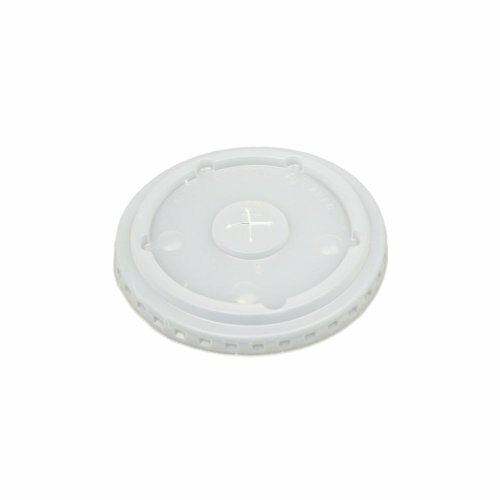 For additional versatility, they're compatible with several lid styles, too. 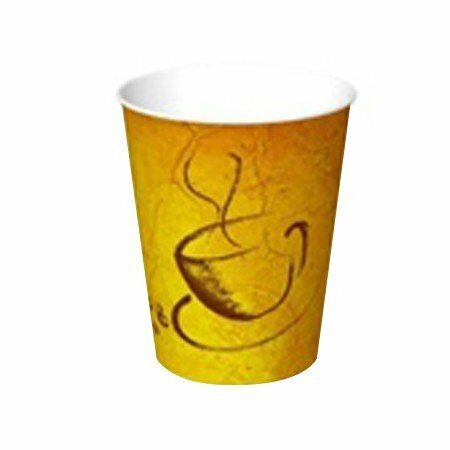 Cup Type: Hot; Capacity (Volume): 8.000 oz; Material(s): Paper; Color(s): Amber; Brown. 1 roll of Pink/Peach Butcher Paper 26" wide x 260' feet long. 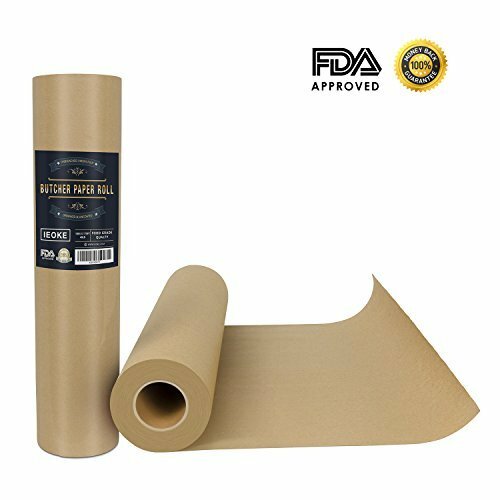 CounterKraftTM Pink Butcher Paper, also known as peach butcher paper or BBQ paper, is made to the same exact standards as the CounterKraftTM White Butcher Paper. The pink color enhances the appearance of sandwiches, fresh meats, poultry and fish. Pink Butcher paper is most often used in the BBQ scene as a basket/tray liner as well as carry-out wrap for sandwiches and meat. 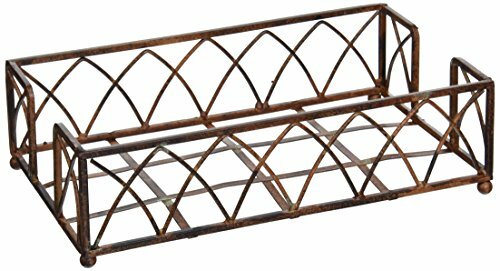 It is also widely used in cooking, and has been a hot item in culinary competitions by chefs and at-home chefs on Food Network shows, as an innovative way to smoke meat or for BBQ style cooking. 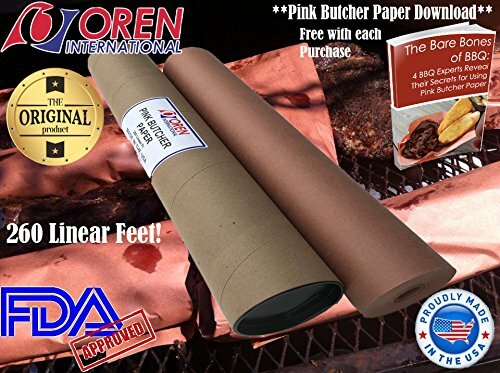 Pink butcher paper has been featured in many culinary blogs, magazines and websites as a way to cook and smoke meat and for En papillote, a method of cooking in which food is put into a folded pouch and then baked. 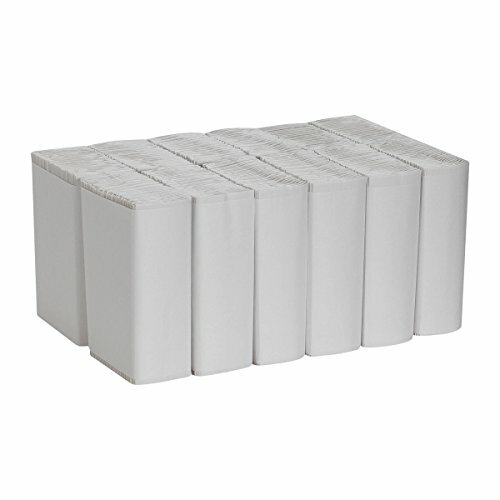 Universal Folded Paper Towels are an essential supply for a wide range of professional, away-from-home facilities. They come in white and brown colors, with recycled content options available, and different fold configurations including C-Fold, Z-Fold, M-Fold and S-Fold. They are typically dispensed from ‘universal folded towel’ dispensers that are mounted on the wall and available from towel manufacturers. In smaller business environments and restrooms, folded towels are sometimes ‘set out’ in an open tray or simply stacked on the side of a sink or work space. GP PRO is a division of Georgia-Pacific Consumer Products. We deliver well-designed, durable and easy-to-maintain professional solutions to meet the handwashing and cleaning needs for a range of business applications. 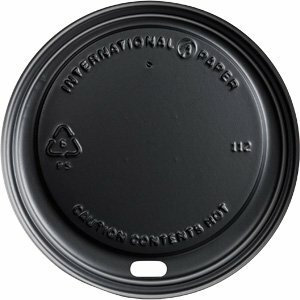 SMR-12 Soho Design Paper Hot Cup, 12 oz. SMR12, 12 oz. 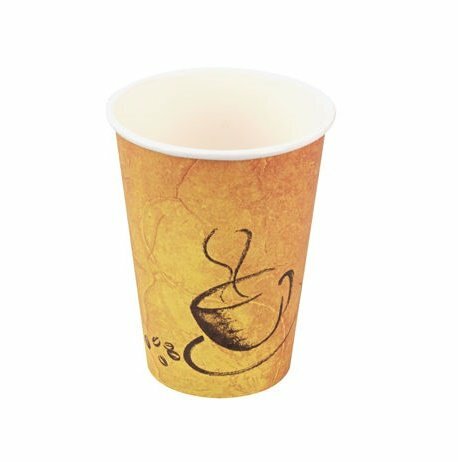 Soho Design Paper Hot Cup is the perfect option when serving coffee, tea, or any other hot beverage. The designed cup will look great at any caf, restaurant, or office. Use this during business meetings instead of traditional coffee mugs when setting out coffee and tea to save time and money on washing everything afterwards. This cup is great for when you want to take hot beverages on the go and can easily be disposed of after use. 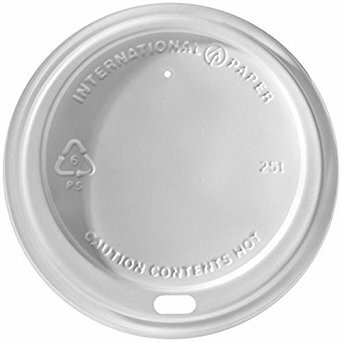 The cups rolled rim helps the corresponding lids (16HT & 16HG) to fit securely. This item is packed 1000 per case. 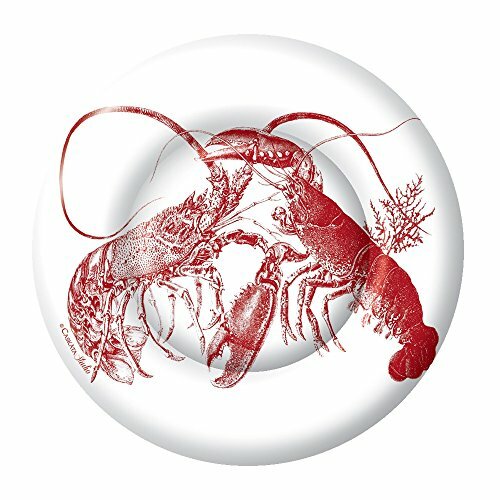 Copyright © Wholesalion.com 2019 - The Best Prices On International Paper Food Online.